UPDATED: See my May 29, 2017 Sidebar item, UK crowdfunding effort to install anti-choking devices in Yorkshire schools derailed by government-initiated medical review. Should schools implement a medical treatment unapproved by mainstream medical authorities? According to one school in northeast England, the answer is yes. Should parents be informed and provided the opportunity to consent? According to the same school, the answer is no. This is a tangent to my item a few weeks ago about a crowdfunding campaign that raised "raised £2,218 to install (the LifeVac anti-choking device) into as many schools in the Hull & East Riding area as possible." One area school has confirmed that they've incorporated the LifeVac into their first aid treatment protocol for choking emergencies. 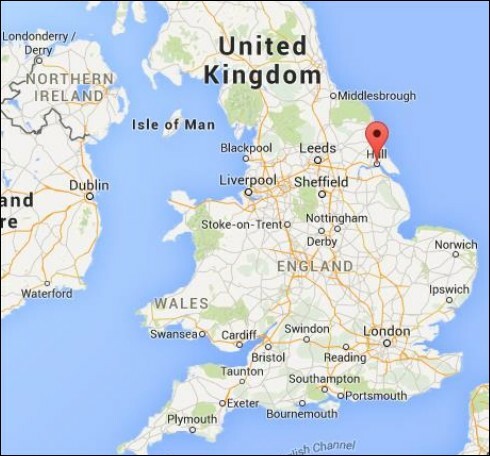 It was posted by called Time to Train, which describes itself as "a family run business in Hull, East Yorkshire. In addition to providing professional first aid training, we also offer several health and safety courses." I was interested in learning more, so I filed a FOIA request with Victoria Dock, a primary school in Hull. I can confirm that the school has been gifted a LifeVac by the company TimeToTrainHull. Part of the 'gift' was two training sessions to show staff how to use the LifeVac. One training session was for the support staff and the second training session was for the teaching staff. 18 members of support staff and 17 members of teaching staff took part in the training. The trainer used a LifeVac and Torso dummy to train the staff members. No charge was made for the training. 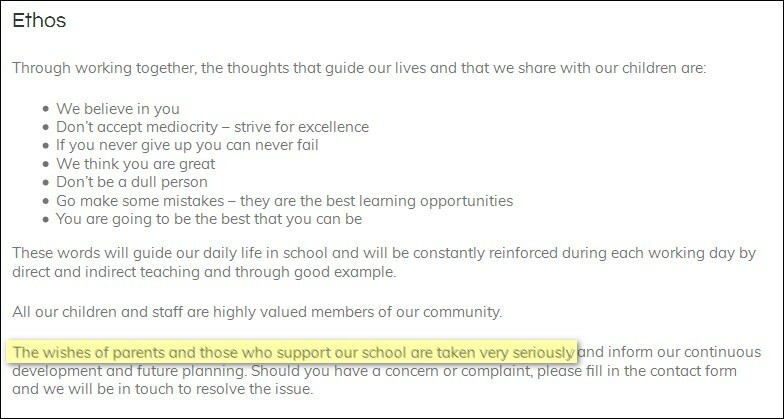 In subsequent Q&A e-mails, she informed me that the project had been arranged by Shaun Sykes of Time To Train who offered the free LifeVac and free training sessions to the school's head teacher, Antonia Saunders. 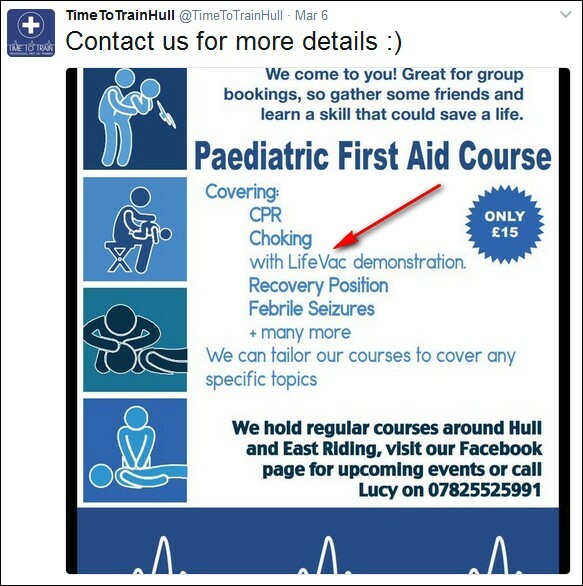 According to Time To Train's website, they charge charges hundreds of pounds for group first aid training sessions, so presumably the company's donation of the LifeVac to Victoria Dock and the accompanying free training sessions for 35 school employees reflects their dedication to the product. In response to one of my questions, Ms. Truran stated that parents of Victoria Dock students had not been asked whether or not they consented to the LifeVac being used on their children. Why should that be of interest? 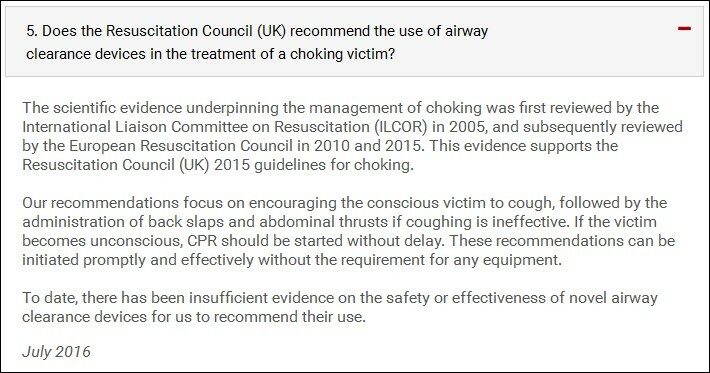 First, because according to e-mails I received from British Red Cross, St John Ambulance UK, or the Yorkshire Ambulance Service NHS Trust, the LifeVac is not part of their recommended first aid guidelines. When I asked Ms. Truran on what basis Victoria Dock had agreed to include the LifeVac in medical treatments being provided to students, she made it clear the school had relied on the professional expertise of Time to Train. 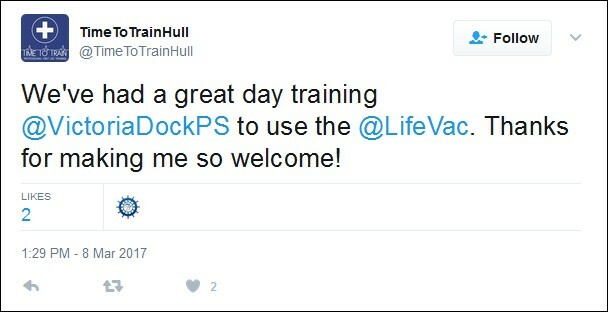 Since then I've sent a few e-mails with straightforward questions to Shaun Sykes at Time To Train Hull, the guy who arranged the gift and conducted the free training sessions, and copied Ms. Truran. I haven't received a reply from him.